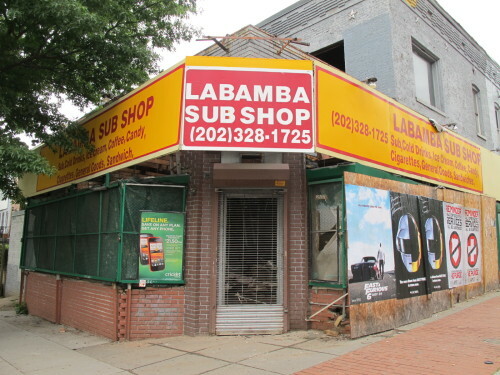 Back in May 2012 a car drove into the former Labamba Sub Shop at the corner of Georgia and Euclid St, NW. 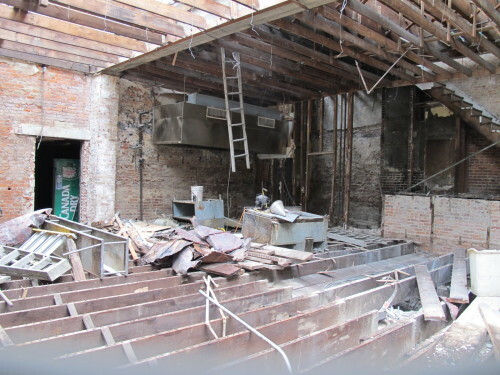 Thanks to a reader for sending word that the interior has been completely gutted. Hopefully something good is coming soon. Stay tuned.